USPS Operation Santa Letter Participation! 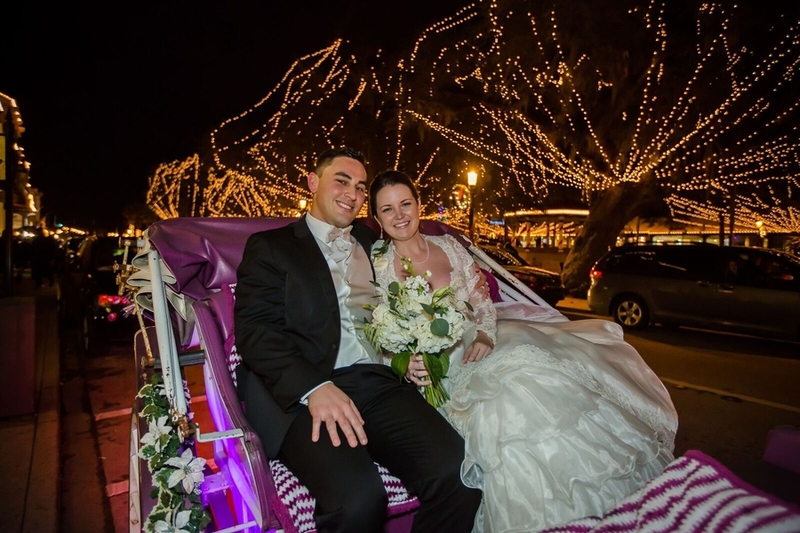 IRVINE, CA, December 24, 2017 /24-7PressRelease/ — This month, many underprivileged children and families facing hardships will be smiling upon having their wishes fulfilled by ‘Santa’. This year marks the 105th anniversary of USPS’s Operation Santa nationwide program. While some post offices simply respond with a letter signed by Santa, some post offices weed through the letters of those truly in need and work with the public to satisfy a want. The staff at Marque Supply participated in the Operation Santa program by each adopting a Santa letter and volunteering for the joyous task of filling all or some of the wishes in the letters. Wishes would range from diapers for a baby sibling, a warm blanket, a Christmas sweater, or simply anything so they can have something to open on Christmas Day. “It gives us great pleasure to have the opportunity to improve someone’s life and add a positive memory for these families during this holiday season of giving.” Linda Nguyen said. 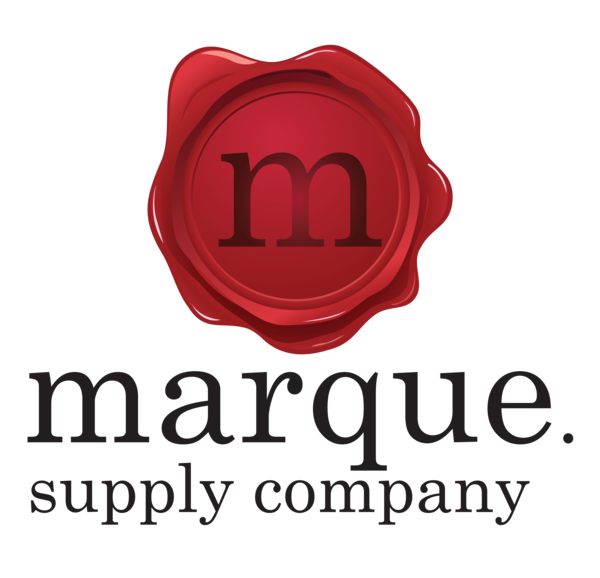 Marque Supply was established by industry veterans to support the high demand for authentic pre-owned luxury goods worldwide. The company specializes in handbags, accessories and jewelry and sells items through online websites, online marketplaces, and through various wholesale channels. A sampling of the inventory can be found at www.marquesupply.com.